Using the KILO 1K is as easy as popping a magnetic 1K pod into the battery and inhaling on the mouthpiece. Its tapered mouthpiece and dual airflow design help deliver outstanding flavour with each puff, and each pod is pre-filled with 1.5ml of KILO’s own 20mg nicotine salt e-liquid for a quick and powerful hit of nicotine. The kit has a restricted draw that’s reminiscent of smoking a traditional cigarette, making this a great device for former smokers looking for familiarity. 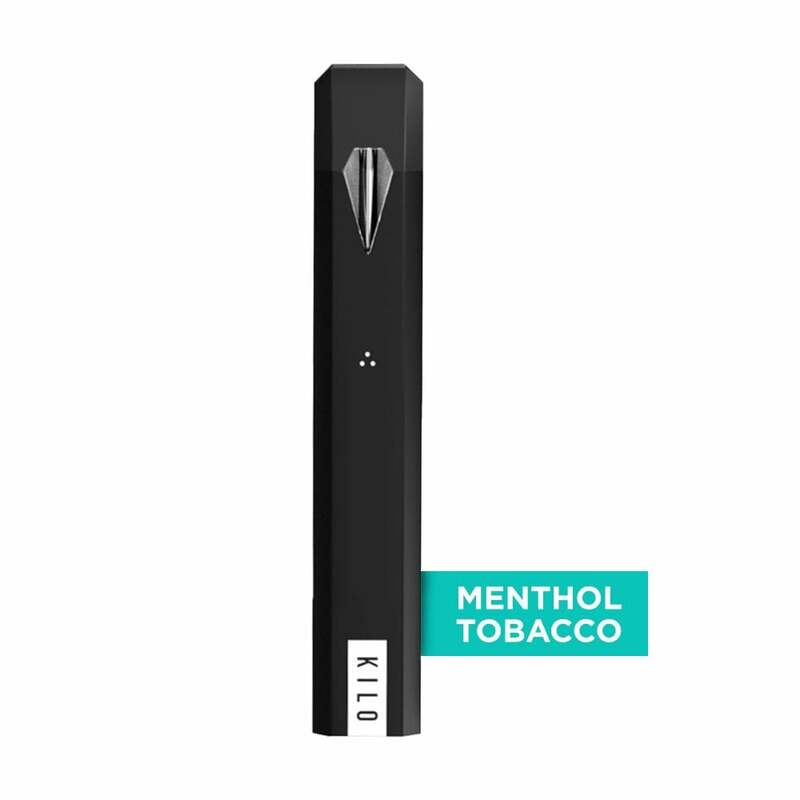 Thanks to its closed-system design, the KILO 1K pod mod is leakproof and allows for mess-free refills; once one pod is finished, simply remove it from the device and click a new one into place. This kit comes with a pack of KILO 1K Menthol Tobacco pods. Not impressed bearing in mind this is top end range pricewise. Battery life is poor compared to Blu for example and not a very satisying HIT. My first experience of pods as well and again for the price am not impressed. I like idea of pods but will look elsewhere.